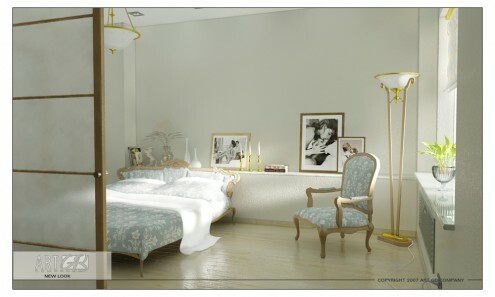 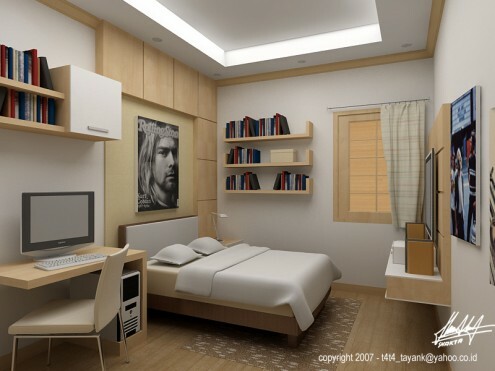 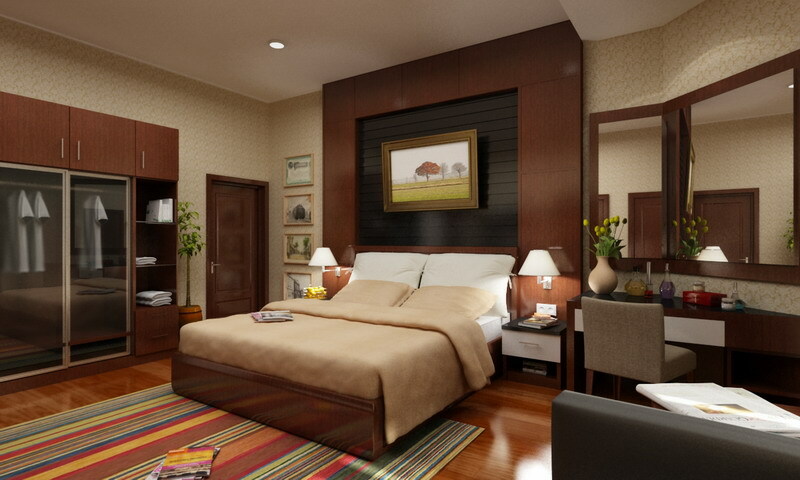 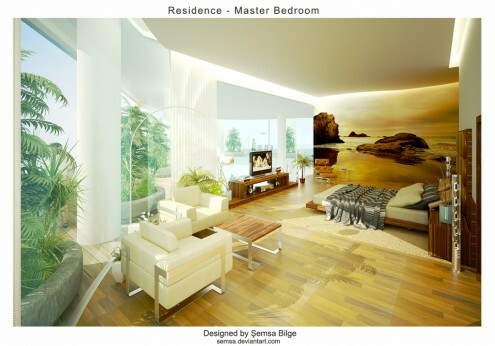 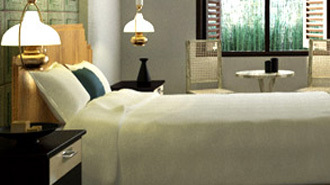 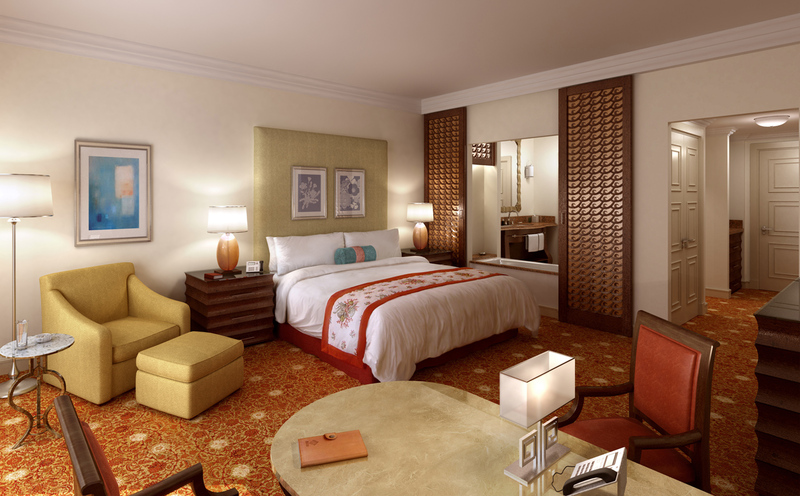 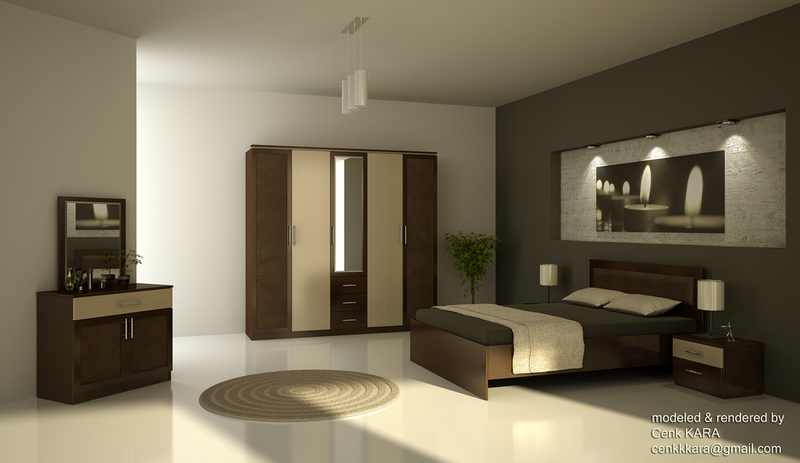 Here is Set 2 of of our inspirational bedroom design ideas. 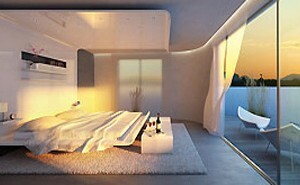 Need more bedroom design inspiration. 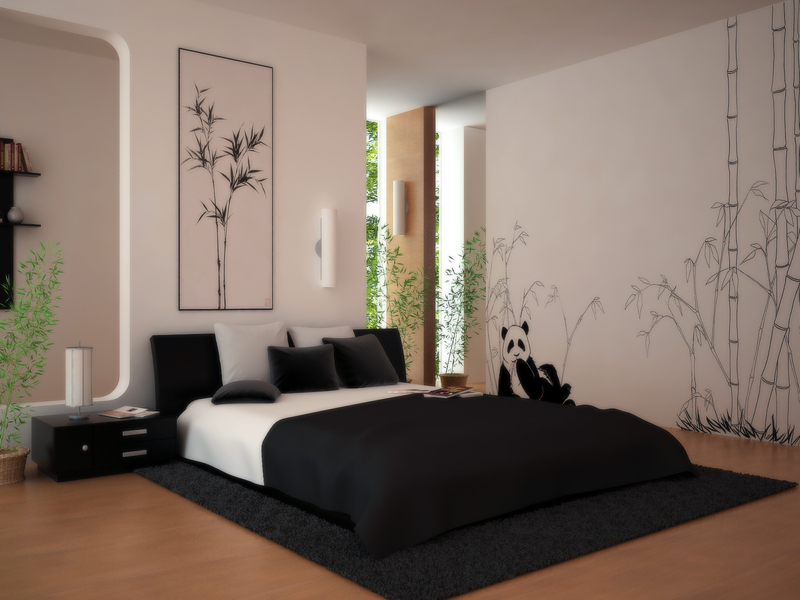 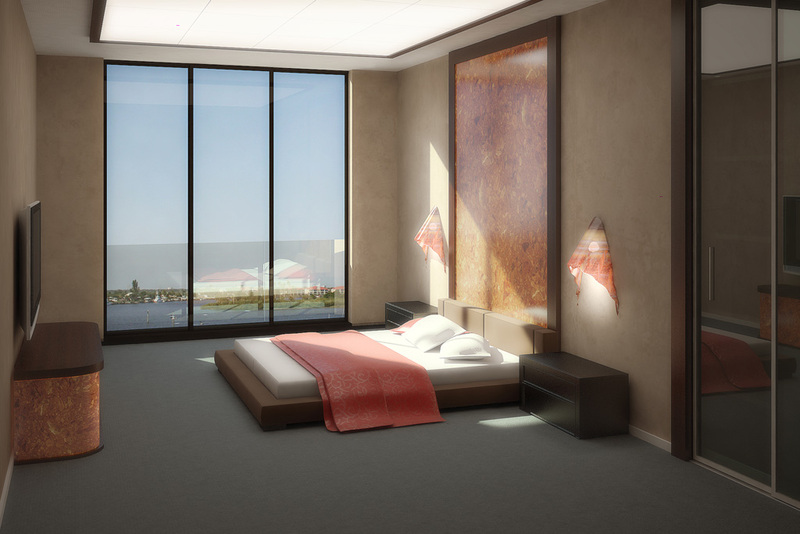 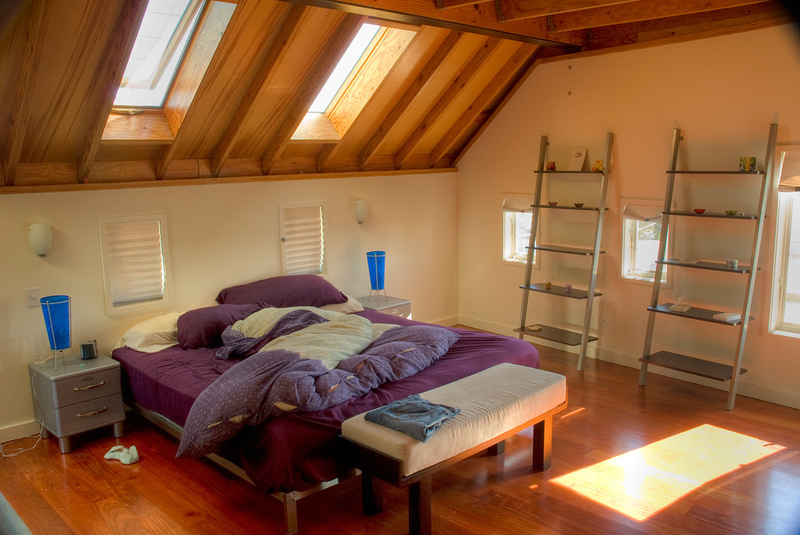 Check out these beautiful bedrooms. 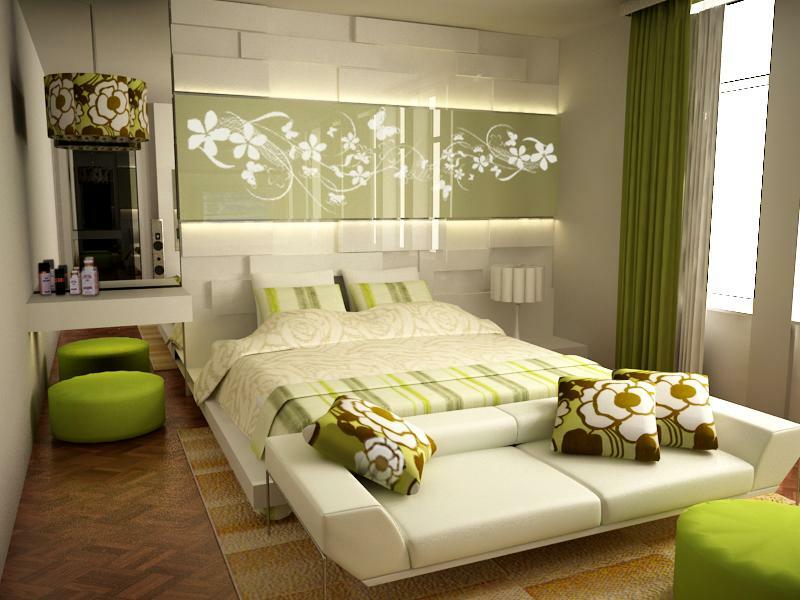 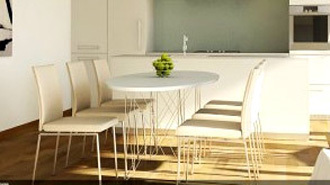 For more general ideas check this video on interior design.